Liked MASTERWIRED’s post in the thread The Lost of Liechtenhof. 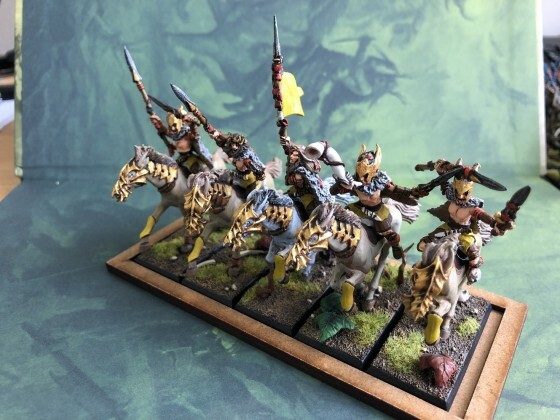 I've gone a bit quiet, and this is why: qQ3RCbz.jpg I've been desperately trying to get this HE army painted for the New Zealand Grand Championship this Easter weekend. And I did it, with plenty of time to spare! Liked flo’s post in the thread Flo’s painting league 2019. 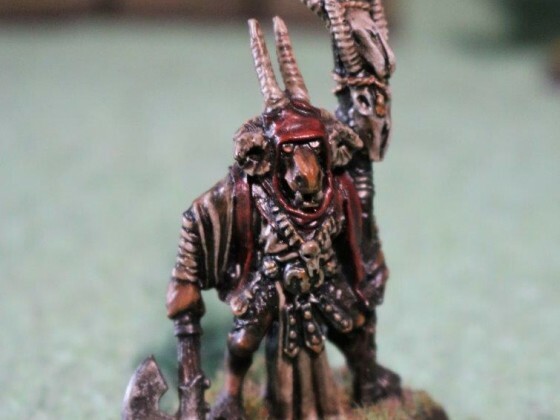 Liked Karak Norn Clansman’s post in the thread Chaos Dwarfs Through the Ages [WHFB]. Liked BrykJagz’s post in the thread Velucian Republic (The Legions of 9th Age). Replied to the thread Post what you’re currently working on. Thanks! the shrine beast is from the Seven Sins board game The skull is from a 99p shop - I got like 10 of them. Replied to the thread Armybuilder 3.x Dataset. For VC, Spectral hunters, Nosferatu, add a champion it adds it as an additional figure for 158 120=additional figure cost 38). Wraiths works correctly. 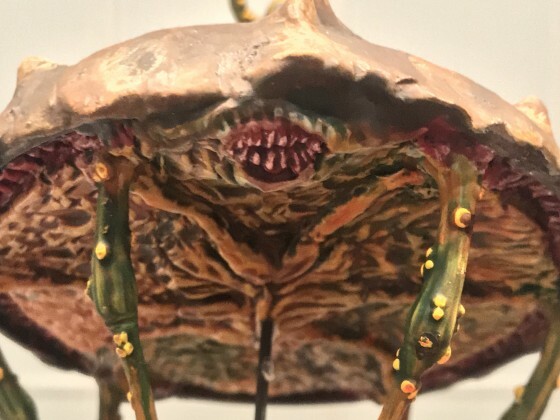 Liked WastelandWarrior’s post in the thread Tunasandwichify's 2019 Painting League - Mostly WDG, but other random stuff. Awesome paintjob, and your work isnt bad either! Liked tunasandwichify’s post in the thread Tunasandwichify's 2019 Painting League - Mostly WDG, but other random stuff. 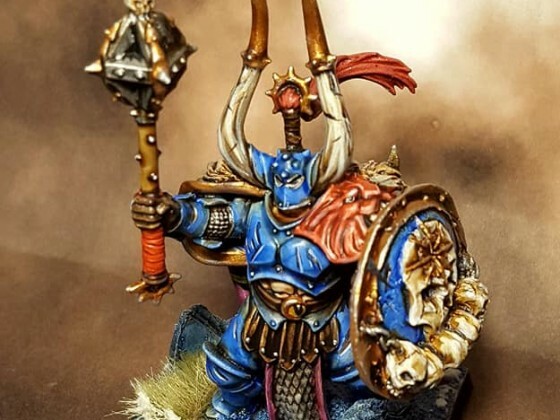 Replied to the thread Chaos Dwarfs Through the Ages [WHFB].